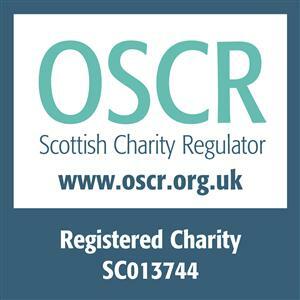 Trefoil continued our support of Project Ability recently, with a grant to aid their contribution to the upcoming World Down Syndrome Congress, taking place in Glasgow in July 2018. In July, Glasgow will welcome over 1,000 people from around the world for the World Down Syndrome Congress. As part of the festivities Project Ability will host an exhibition of work by artists with Down's Syndrome. 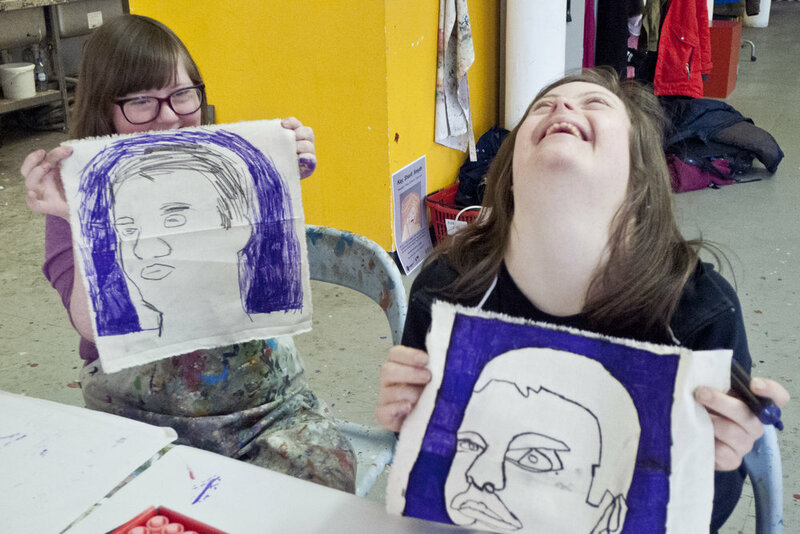 In the run up to this exhibition, Project Ability will work in partnership with Down's Syndrome Scotland to deliver a programme of visual arts workshops with children and young people up to the age of 21. Trefoil has also provided a grant in support of an exhibition for World Autism Awareness Week. This exhibition, to be held at their Trongate based gallery, will highlight the work of artists with autism and Asperger's syndrome. These projects form part of Project Ability's contribution to the Scottish Government's Year of Young People. Trefoil is delighted to be able to once again support Project Ability in their fantastic work.